Manus Lunny comes from Donegal, from a family steeped in the musical tradition of Ireland. His touring career began with ‘The Wild Geese’. He has also toured with Andy M.Stewart (former Silly Wizard member) and with Phil Cunningham and Andy Stewart as a trio. Outwith his work in Capercaillie, Manus is in great demand as a session musician and writer for both album and television recordings. He has worked on several TV series including the recent ‘Tacsi’ and ‘Togaidh Sinn Fonn’ series produced in Scotland and featuring musicians from not only the Scottish and Irish tradition, but from all over the world. 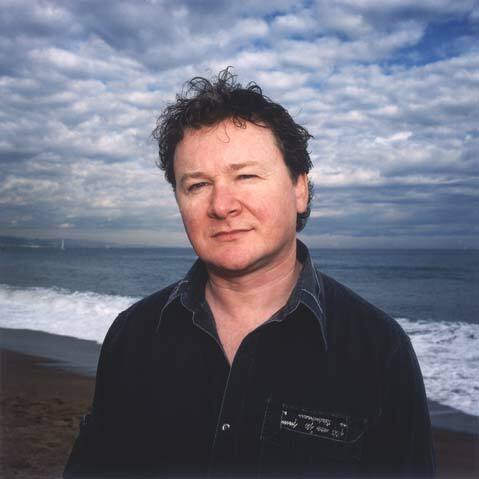 In collaboration with Phil Cunningham he has written two pieces for the American record label ‘Windham Hill’ entitled ‘When the Snows Melt’ and ‘Channonry Point’. He and Phil performed together in November 1996 at the prestigious Cite de La Musique in Paris. Manus is a gifted instrumentalist, singer and composer and has earned a reputation as one of the most significant performers from the Irish tradition, adding in a contemporary vein to the heritage of traditional music and song.